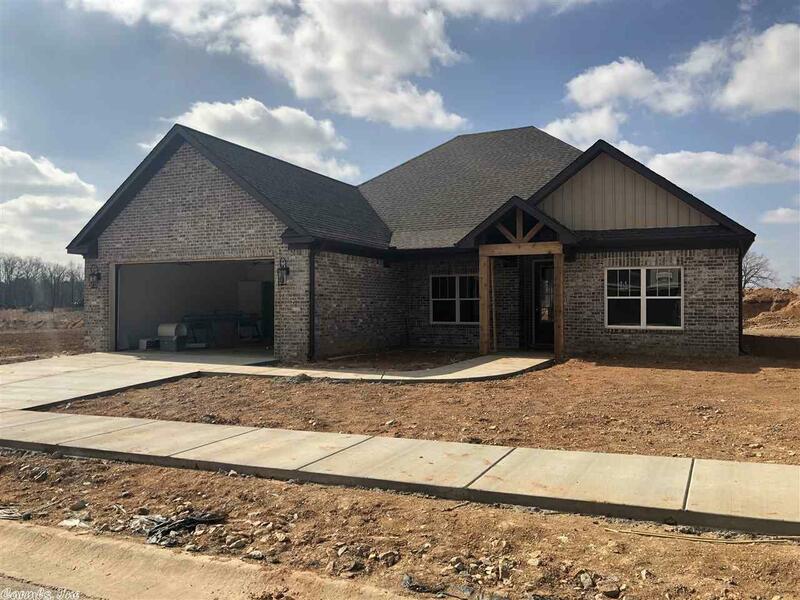 100% Brick home, 4 bedroom and 3 FULL baths with an office. Open living areas, large windows across back of home, TONS of natural light. Natural stone throughout.